There has been news circulating that the Prime Minister of Belize, Rt. Hon. 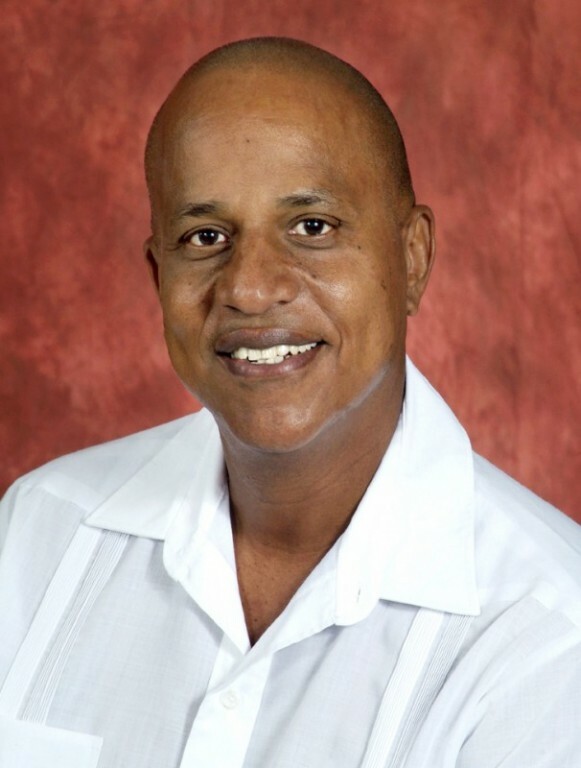 Dean Barrow had fallen ill during a Cabinet meeting a few weeks ago. According to Audrey Wallace from the Office of the Prime Minister, three weeks ago, Prime Minister Barrow had an episode of vertigo. He felt so “extremely ill” that he had to leave the Cabinet meeting. A doctor from the Ministry of Health was called in to evaluate the PM Barrow’s health. After receiving medical attention, he returned to Cabinet and carried on with the meeting. Vertigo is a sensation of whirling and loss of balance, which can be caused by a problem in the inner ear, but can also be caused by vision problems. People with vertigo commonly feel that things are moving when they are standing completely still and everything around them is still. A bout of vertigo can last from a few minutes to several days and sometimes much longer.